Tampa Mayor Bob Buckhorn will host three town hall meetings to answer questions and discuss the Republican National Convention’s impacts on residents and area businesses. Republican National Convention organizers have felt the sting of criticism that previous conventions didn’t benefit most small businesses when the big political party came to town. The Tampa Bay Host Committee has been working to change that perception holding seminars and setting up an online Small Business Directory to help small businesses get their piece of the pie. Sporting an impeccable coiffure and fashionable earrings, hair stylist Jessica Wilson signed up for the Host Committee’s workshop on how to build your customer base using Facebook. 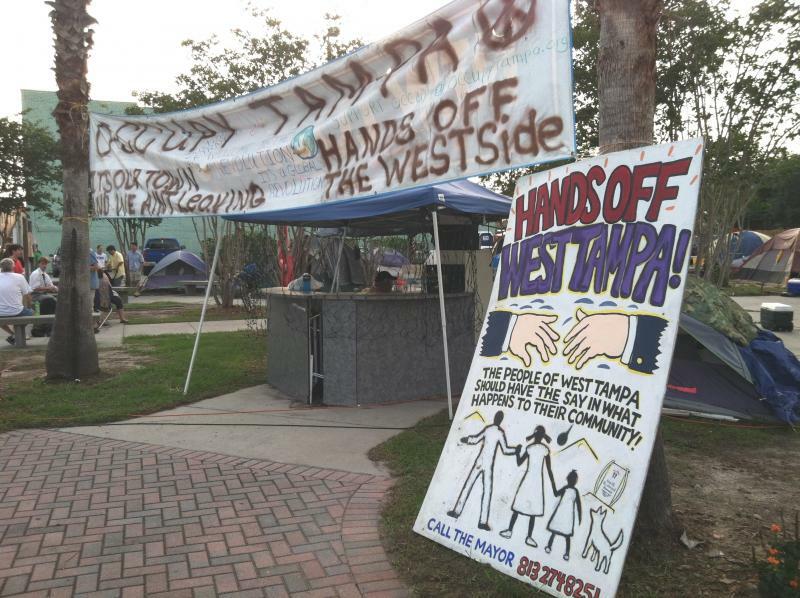 When the attention of the political world turns to Tampa in August for the Republican National Convention, groups like Occupy Tampa say they'll be ready. They've been active for nearly a year, and are planning non-violent protests around the city. On a recent Saturday night, about 20 people gathered in a circle to plan for the protests. They're at a postage-stamp sized park that's been the site for Occupy Tampa for many months now. 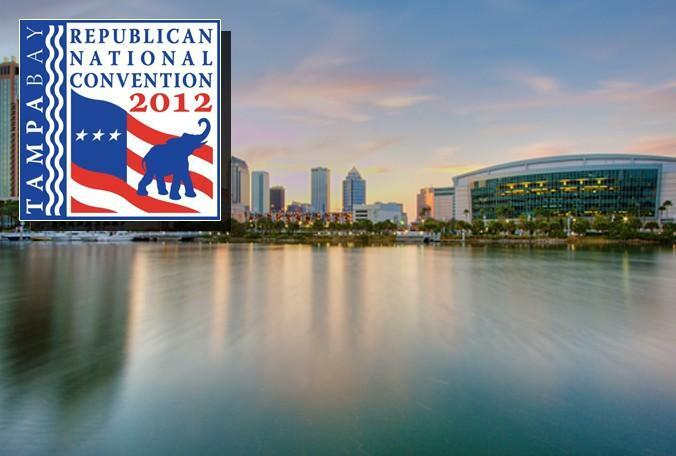 More than 15,000 protesters are expected to flood the city of Tampa in August for the Republican National Convention. You know things are going badly when the person at the front of the room has to say, "This is not going well." The fireworks at Iowa's Republican State Convention began even before lunchtime Saturday. At one point during the day, the parliamentarian threatened to kick out the next person who tried to speak out of order. If Saturday's convention is any indication, Mitt Romney may not be in for smooth sailing at this summer's national convention in Florida. While Mitt Romney has a virtual lock on the Republican presidential nomination, fans of Rep. Ron Paul of Texas aren't quite giving up. While they know he won't be president, they're still working to promote Paul's ideas. And they've started with state conventions, like the one in Iowa this weekend, where political observers are anticipating some fireworks. Tampa Police Chief Jane Castor says she's ready for the Republican National Convention. That doesn't mean she is underestimating what a huge security challenge this is. 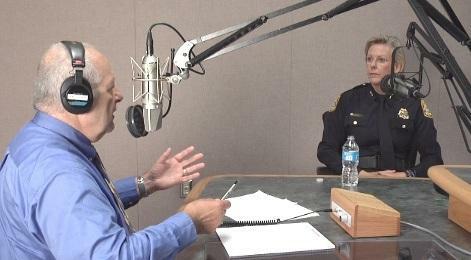 "I knew from doing my research that this was probably going to be the biggest event that I would be involved in, in my law enforcement career," Castor said in an interview with WUSF's Florida Matters. 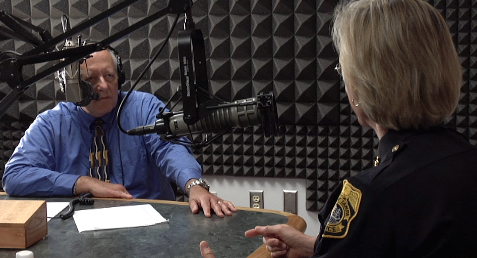 Tampa Police Chief Jane Castor dropped by the WUSF studios this morning for a talk on how preparations are going for the upcoming Republican National Convention. 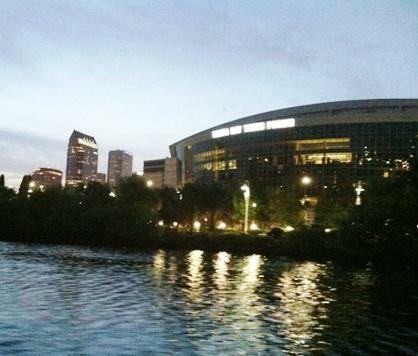 More than 50,000 people are expected to descend on Tampa for the four-day event. While Castor says the majority of people who come to the convention will be peaceful, police are prepared for the minority whose intentions are anything but. "The eyes of the world will be upon us," she says. The numbers are impressive: 50,000 visitors, including 15,000 members of the media from around the world. But what concerns Tampa police are the relative handful of people whose mission is to disrupt the upcoming Republican National Convention. The new city ordinance regulates how many people - and which groups - are allowed to assemble in a large area around downtown Tampa during the GOP convention. That doesn't sit well with some people, including Mathew Medina of Tampa. "I think the purpose of this ordinances is to give the police the power to arrest anyone they want at any time," he told council members, "by criminalizing everything." Pinellas County Commissioners allocated $600,000 for a Republican National Convention welcome event at Tropicana Field. The money comes from the tourist development tax fund or what's called the "bed tax." 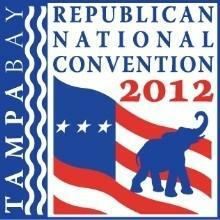 Tampa is hosting the RNC in late August but Tampa does not get all the spotlight. St. Petersburg and Clearwater are estimated to fill 33 thousand hotel room nights during the week of August 28. 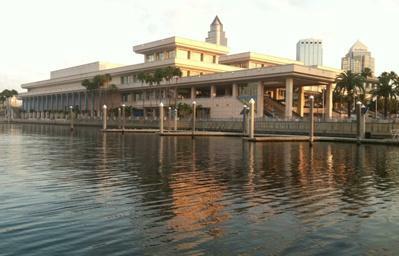 Officials say that would bring a $32 million impact for Pinellas County. 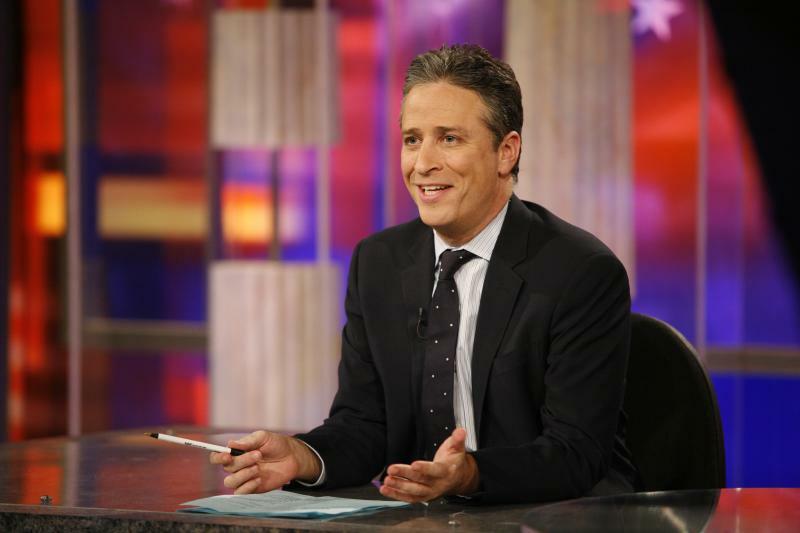 The 16 Emmy Award-winning "The Daily Show with Jon Stewart" will be airing from the Straz Center in downtown Tampa during the week of the Republican National Convention in August. All tickets for the tapings of the show were distributed within an hour of the announcement, according to the Tampa Bay Times. The shows will air on Comedy Central at 11 p.m. August 28-31 with expected feature reports from the convention's location at the Tampa Bay Times Forum. Small businesses in the Tampa Bay region are hoping the Republican National Convention will be a financial boon. The 2012 Host Committee just published an online small business directory to help. Florists and janitorial services, limousines and staffing agencies are among the 500 certified small businesses listed in the business network online directory. The 2012 Tampa Bay Host Committee for the Republican National Convention has launched a 10-day push for volunteers. "As a Host Committee, we want our volunteers to reflect the diversity in our community, so we are encouraging everyone from all walks of life to get involved and register to volunteer," says Host Committee Director of Events and Volunteers Amanda Whitelaw. For more information or to register for the Host Committee’s volunteer program click here. The "Clean Zone" is no more. Oh, it's still there, but now the security zone around August's Republican National Convention is called the "Event Zone. The newly-named "Event Zone" will now allow parades by the public to last 90 minutes - not just an hour. And permitted events at city parks can go on all day, rather than just an hour. But the biggest change tentatively approved by Tampa's City Council is shrinking the no-go zone for most weapons and restricted gatherings. Florida's governor has said no to a request from Tampa's mayor to allow the city to ban concealed carry weapons in downtown Tampa during the Republican National Convention in late August. In a letter sent to Governor Rick Scott yesterday, Mayor Bob Buckhorn requested that Governor Rick Scott issue an executive order prohibiting the transportation of firearms in downtown Tampa during the August 27-30 RNC. 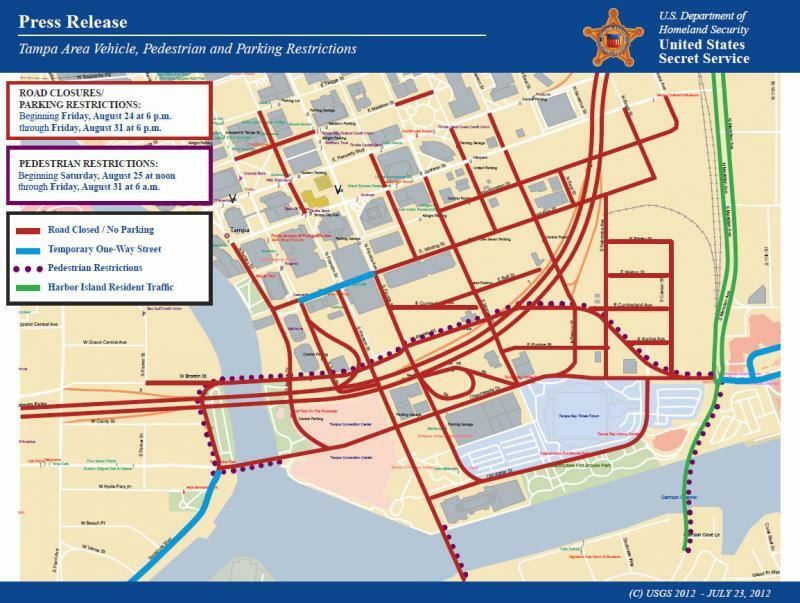 Tampa Mayor Bob Buckhorn says the Selmon Crosstown Expressway may need to be closed down during certain parts of the National Republican Convention in August, but nothing is for sure. 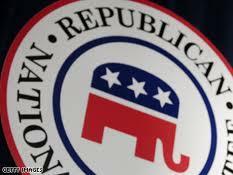 There's a subcommittee focusing entirely on transportation issues for the National Republican Convention. They're currently working on ways to balance security and convenience. But final transportation plans aren't expected to be announced until 4 - 6 weeks before the convention. Tampa Mayor Bob Buckhorn signaled that he’s flexible regarding some elements of his proposed “Clean Zone” ordinance. It sets up strict rules about protests in and around Tampa the week of the Republican National Convention. Buckhorn said that he’s willing to negotiate with Tampa City Council which delayed its vote on his Clean Zone ordinance after raising concerns about its scope. Tampa City Council delayed their vote Thursday on the Clean Zone ordinance because council members brought up what they saw as some problems. Council members plan to pick up the issue again April 19th. Some council members like council woman Lisa Montelione wanted clearer language. Others, like council woman Mary Mulhern, didn't agree with the size of the Clean Zone. "Davis Islands, Harbor Island, Downtown... those are residential neighborhoods," Mulhern said, "So to think that you need to encompass that with these kind of restrictions is completely unworkable." About a half-dozen people showed up wearing face-masks and carrying neon colored squirt guns Thursday morning in the shadow of Tampa City Hall. They used their “visual aids” to demonstrate everyday items that would be banned inside a five mile radius of downtown Tampa if the mayor’s proposed “Clean Zone” ordinance is passed. Security for the Republican National Convention is a top priority of Tampa Mayor Bob Buckhorn. So, he’s proposing the sweeping ban of items and strict rules like time limits on public demonstrations. Just in time for the Republican National Convention in August...Tampa Mayor Bob Buckhorn is proposing a so-called "Clean Zone" in the area surrounding the the Tampa Bay Times Forum. Buckhorn says he's just trying to keep everyone safe during the convention. No weapons would be allowed in the zone, and protests involving 50 people or more would require a permit. Protesters would be encouraged to stay in an enclosed "public viewing area" which would be within sight of the Tampa Bay Times Forum. 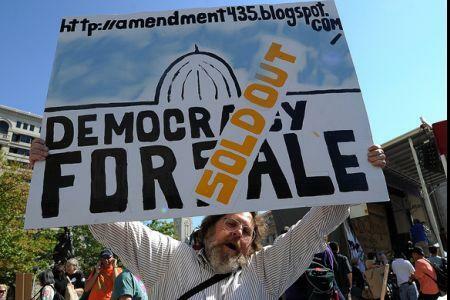 With the ongoing Occupy movement, you can bet that thousands of protestors will show up in Tampa for the Republican National Convention in August. And now, they may find it a little bit harder to protest anywhere close to the action. Tampa Mayor Bob Buckhorn is proposing a "Clean Zone" in a large area surrounding the convention center and Tampa Bay Times Forum. - Parks will close at 3 a.m. No overnight camping allowed.